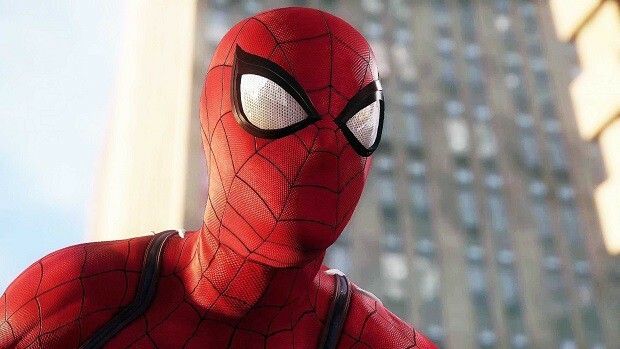 While there has been a lot of talk about Spiderman’s gameplay and cinematic experience a recent Twitter update caught our eye. 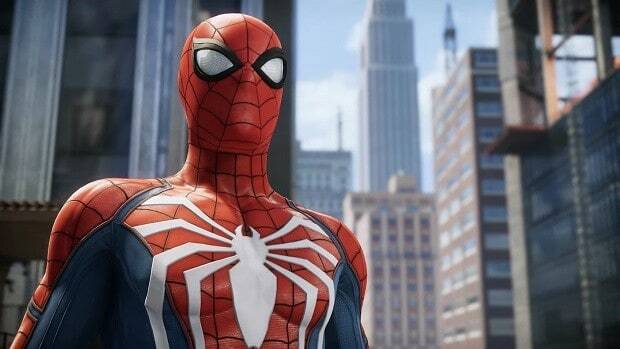 According to Insomniac Games, Spiderman won’t feature a full day to night cycle. While this news might seem somewhat straight, Bryan took it to Twitter before as well to confirm the exclusion of the renowned Fantastic Four’s Baxter Building from the New York depicted in the Marvel superhero video game. This update came up as quite a shocker for the Marvel Comics fans who were hoping Spiderman’s features would portray comic accuracy of the Marvel universe. However, previous Easter eggs about Ironman and Avengers being dropped at E3 presentation along with Dr. Strange’s Sanctum Sanctorum reference shows that Spiderman’s features would still be highlighting the same Marvel Comic universe we all admire. 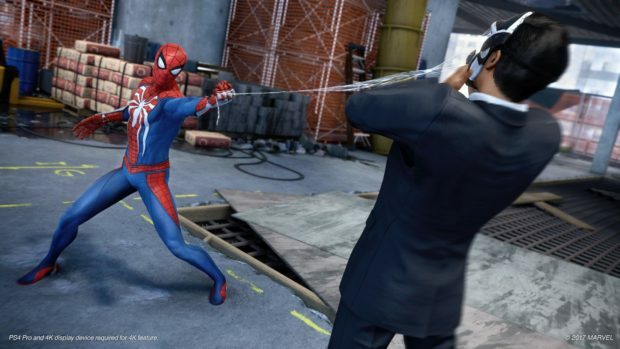 As its release is closing up we can only wait and see till then how these references will affect the overall gaming experience of Spiderman on PS4. 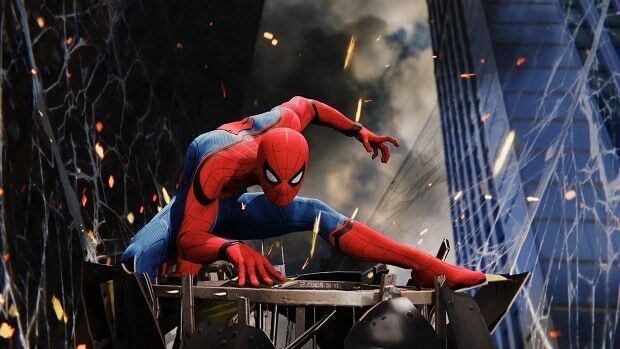 Spiderman is set to release worldwide on September 7, only on PS4.